Volume-boosting shampoo. Revolutionary cushioning particles for soft volume, to shield in lightness and enhance style. - Massage to activate the rich lather. 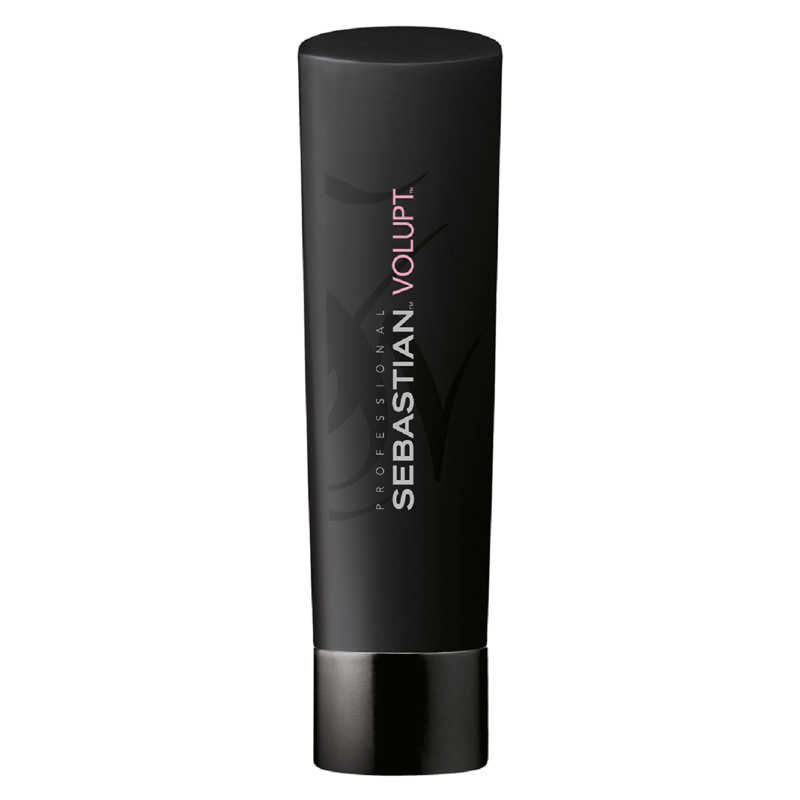 - Follow with Volupt Conditioner. Water/Eau, Sodium Laureth Sulfate, Sodium Lauryl Sulfate, Sodium Chloride, Citric Acid, Sodium Citrate, Sodium Xylenesulfonate, Cocamide Mea, Polyethylene, Fragrance/Parfum, Sodium Benzoate, Hydrated Silica, Polyquaternium-10, Trihydroxystearin, Dmdm Hydantoin, Glycerin, Disodium EDTA, Linalool, Butylphenyl, Methylpropional, Propylene Glycol, Limonene, Bambusa Vulgaris Leaf/Stem Extract, Cereus Grandiflorus (Cactus), Flower Extract, Tetrasodium EDTA, Hydrolyzed Silk, Allantoin, Myristyl Alcohol, Oryza Sativa (Rice) Brand Oil, Simmondsia Chinensis (Jojoba) Seed Oil, Potassium Sorbate, Astragalus Gummifer Gum.